Polyester blend material and cashmere blend material, which is better? There is person ask which is better for polyester blend yarn and cashmere blend yarn, of course cashmere blend yarn is better. Cashmere blend fabric is made from cashmere material and other material like wool, silk etc. polyester blend fabric refer to the blend fabric made from polyester and other materials like cotton, wool, linen, silk etc. Polyester cotton fabric is made from polyester and cotton. Cashmere blend fabric combines the warmness and softness of cashmere and the features of other material, such as cashmere silk fabric has light, soft, fine feature of cashmere and the lustrous, gentle, and flexible features of silk. 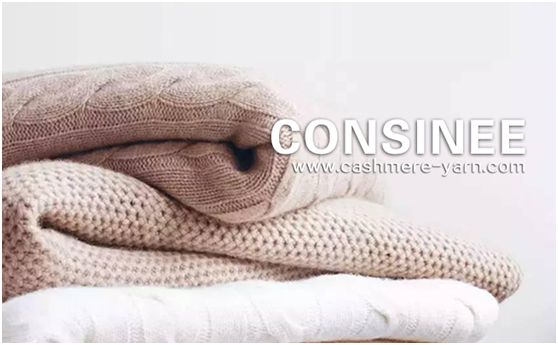 Silk cashmere blend material is widely used in fall winter underwear. The feature of polyester cotton blend combines the features of polyester and that of cotton. It has good flexibility and abrasive resistance, besides it is steady in size, easy to wash and dry and not easy to crumble. And it should not be ironed in high temperature .